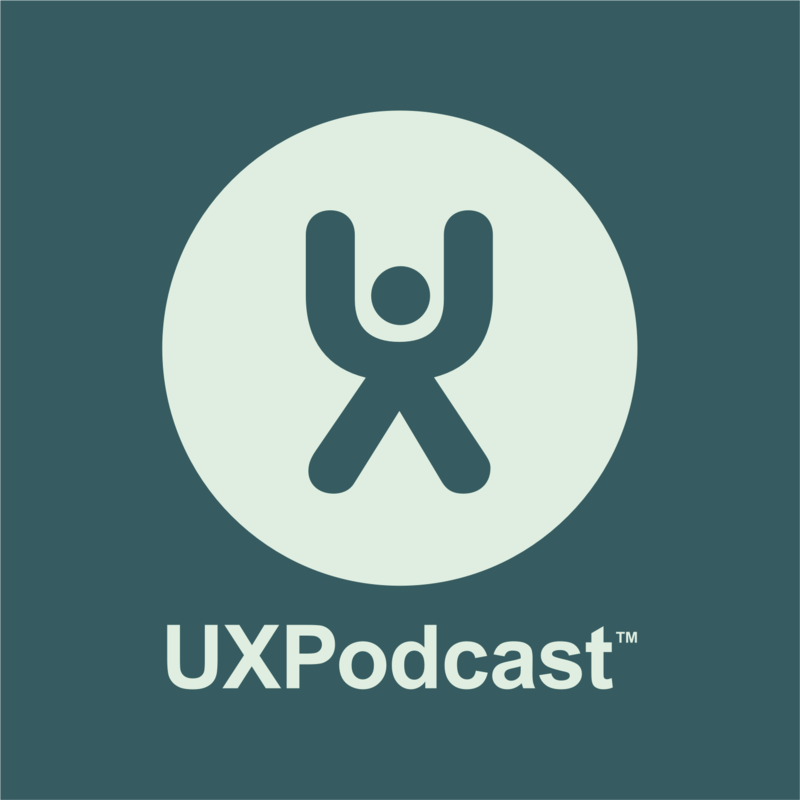 In this month’s episode of UXPodcast James Royal-Lawson and Per Axbom are joined by Christopher McCann to talk about the UX Community – or lack of it. What is UX? What is it that UXers do? Why does nobody understand us? How can we make UX more understood? Where is the silver bullet? The ride is spinning so fast, how do we avoid being thrown off?